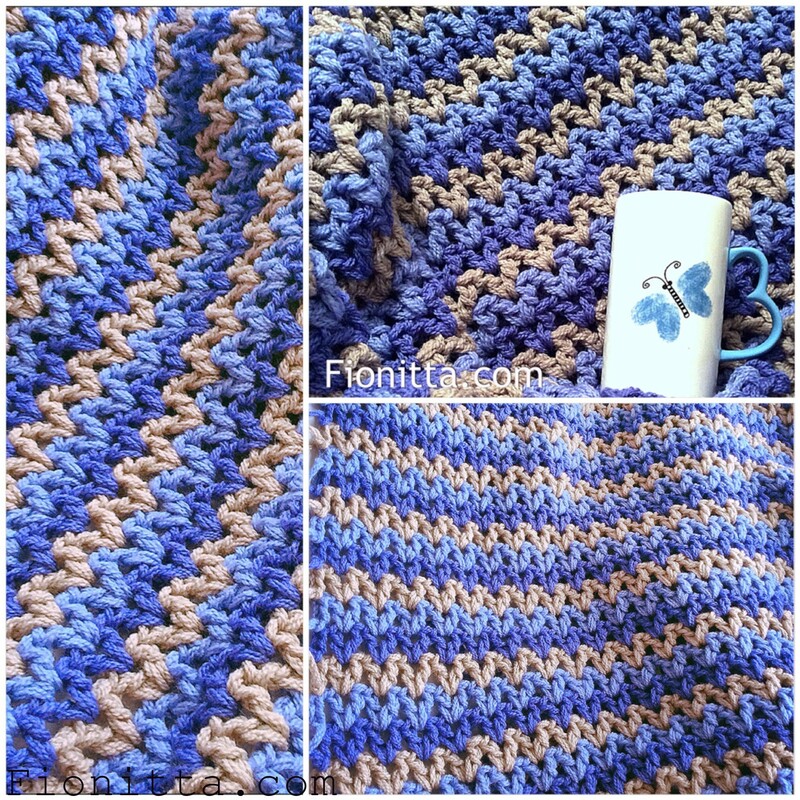 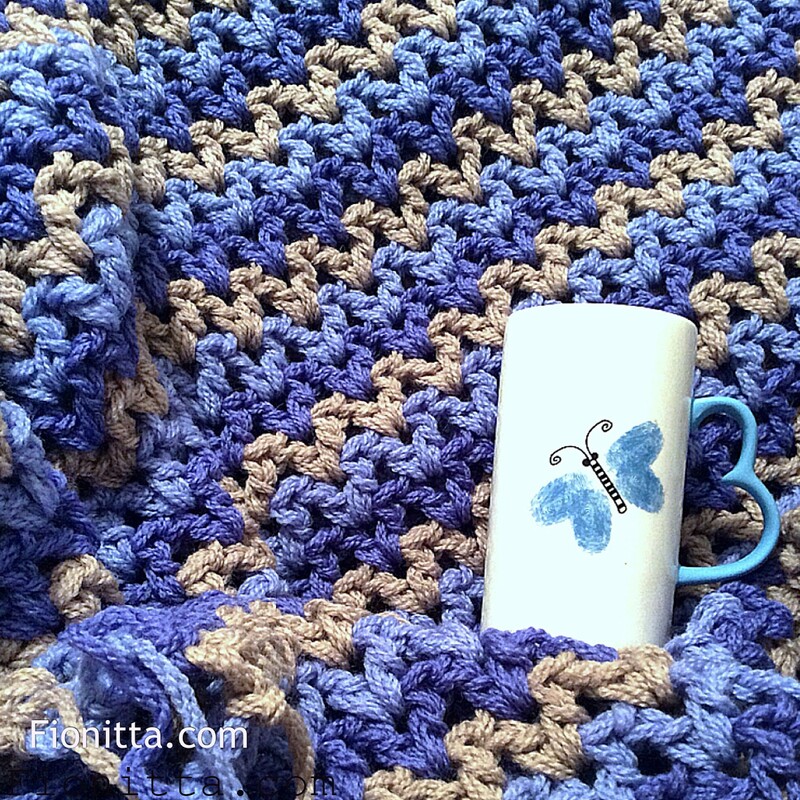 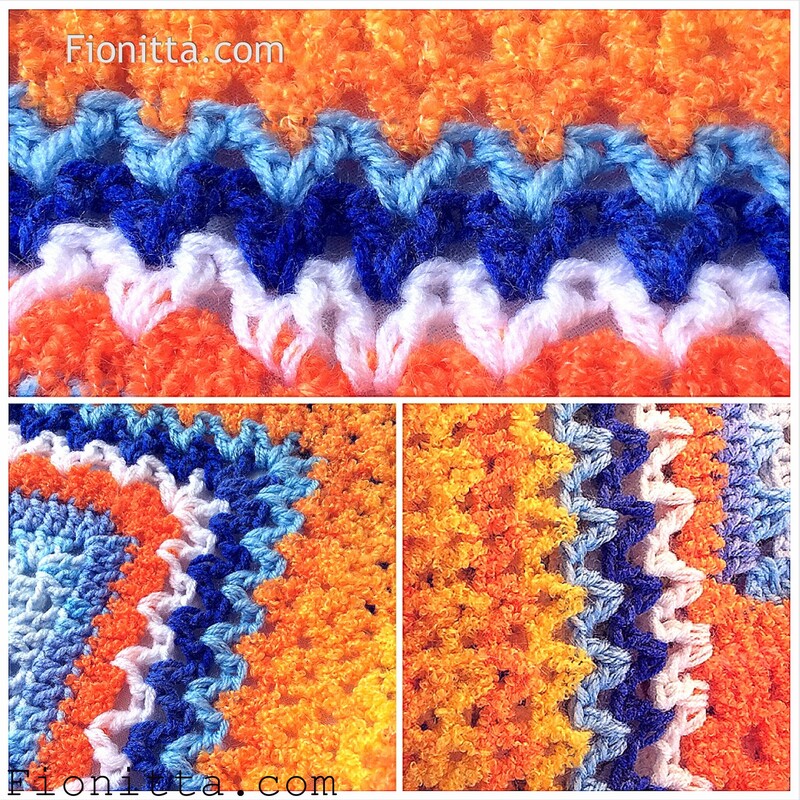 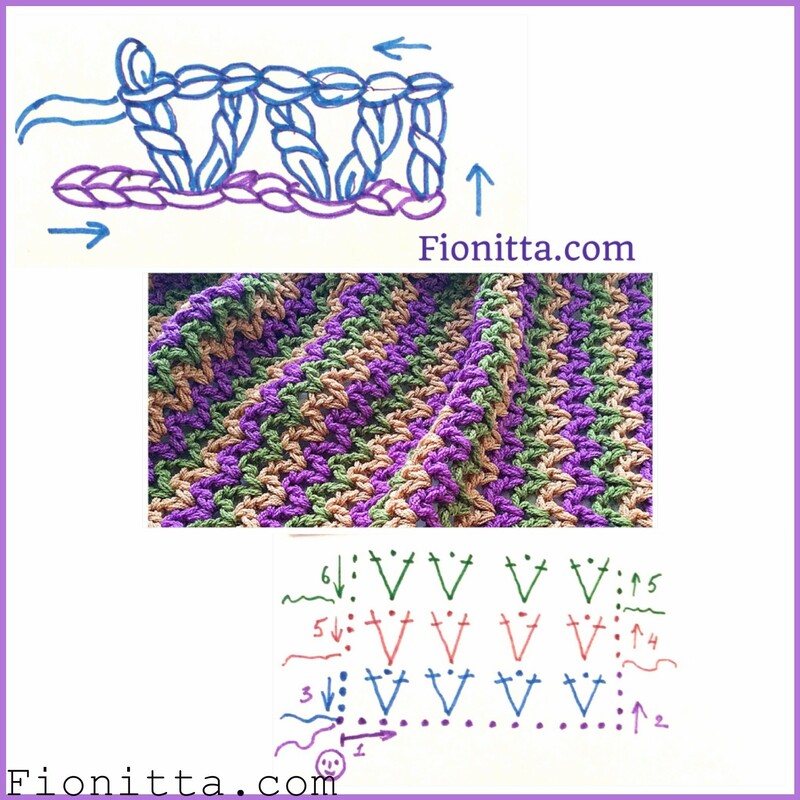 I love using the v-stitch pattern when making blankets. 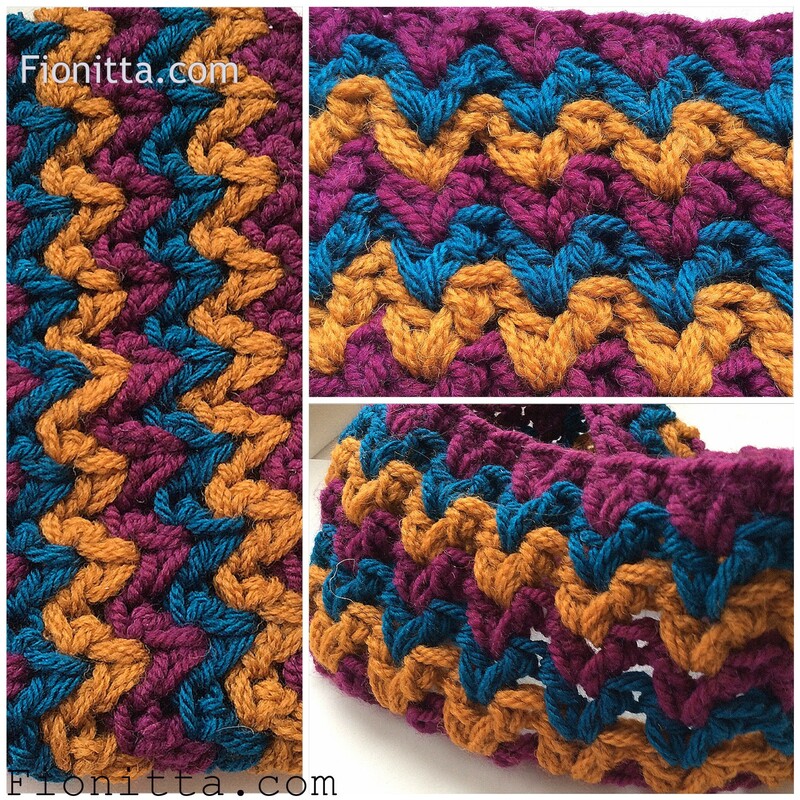 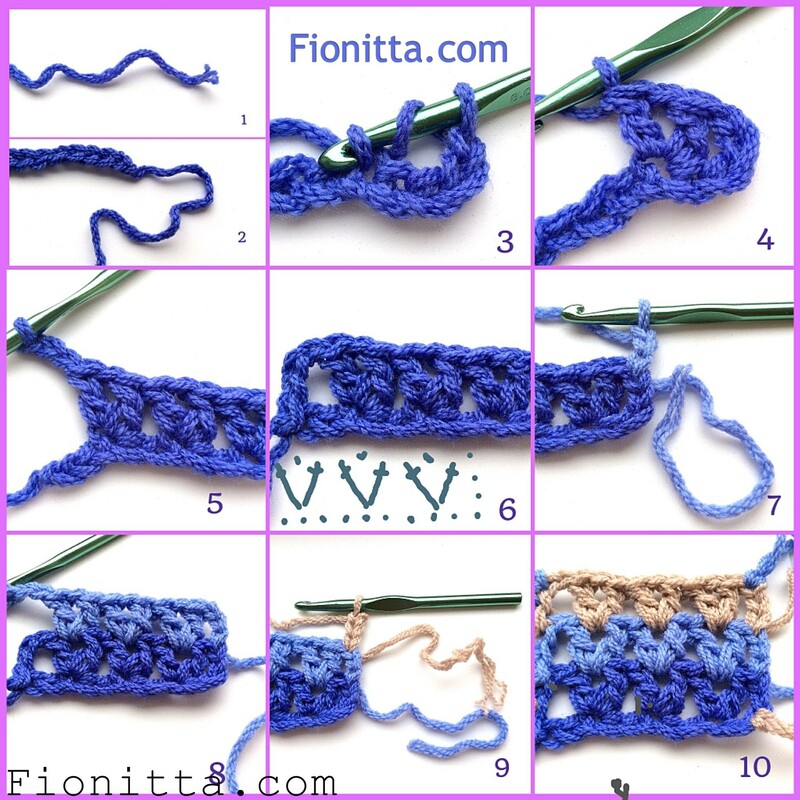 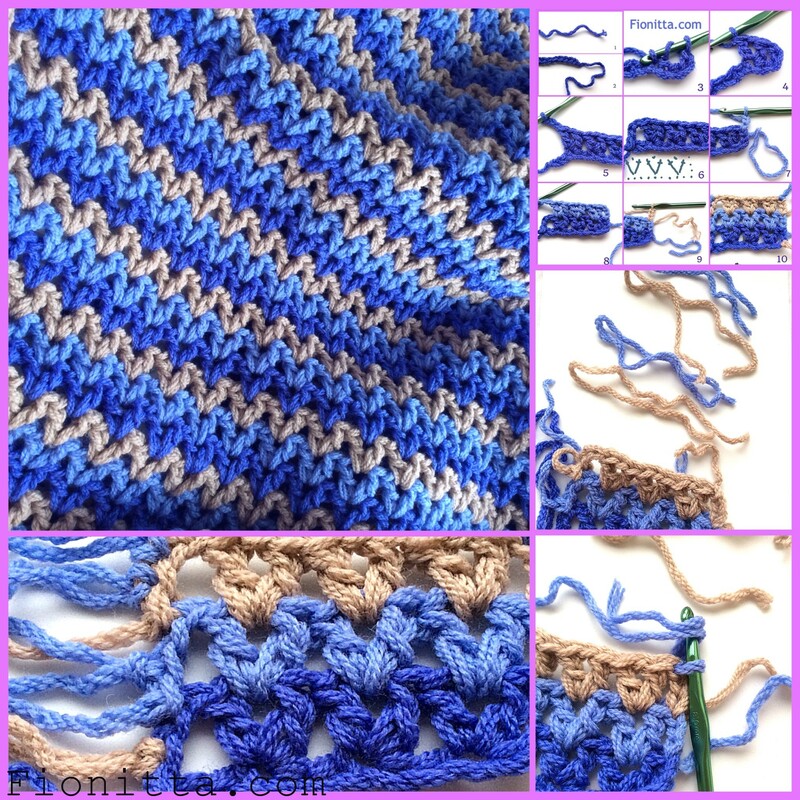 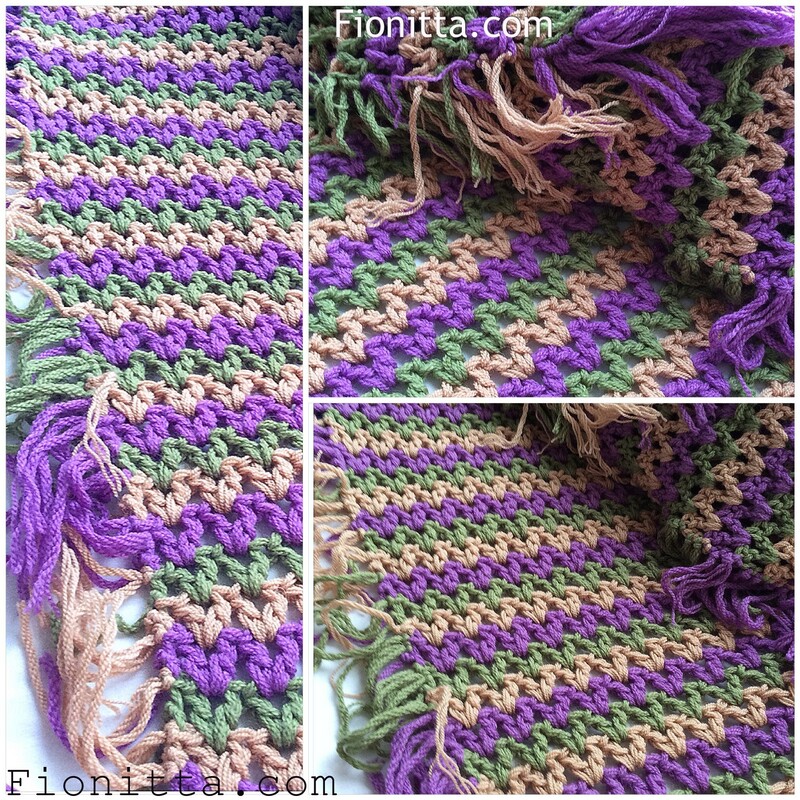 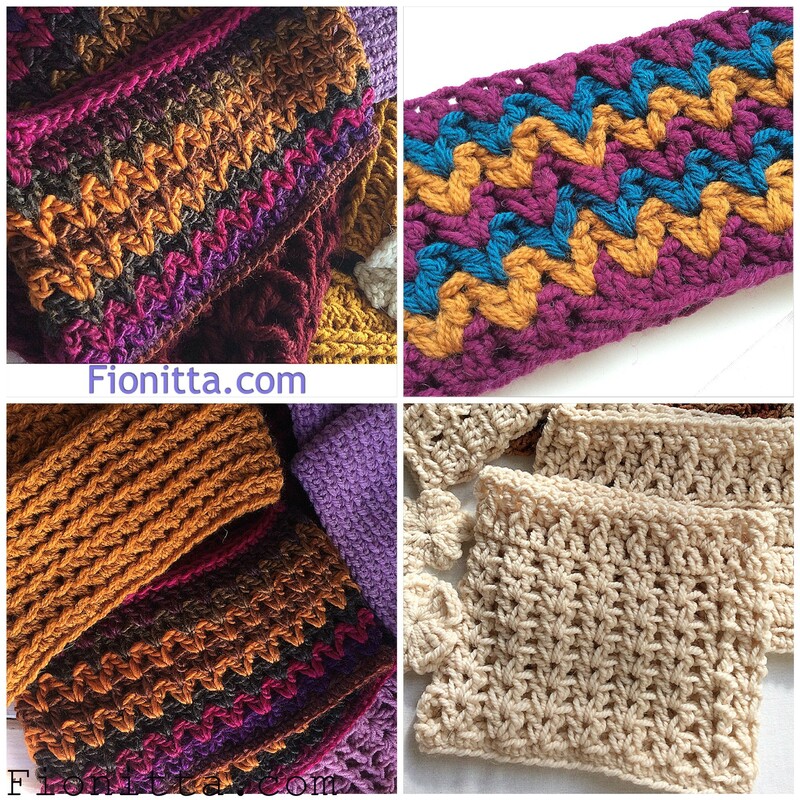 This pattern is easy and quick,great for beginners. 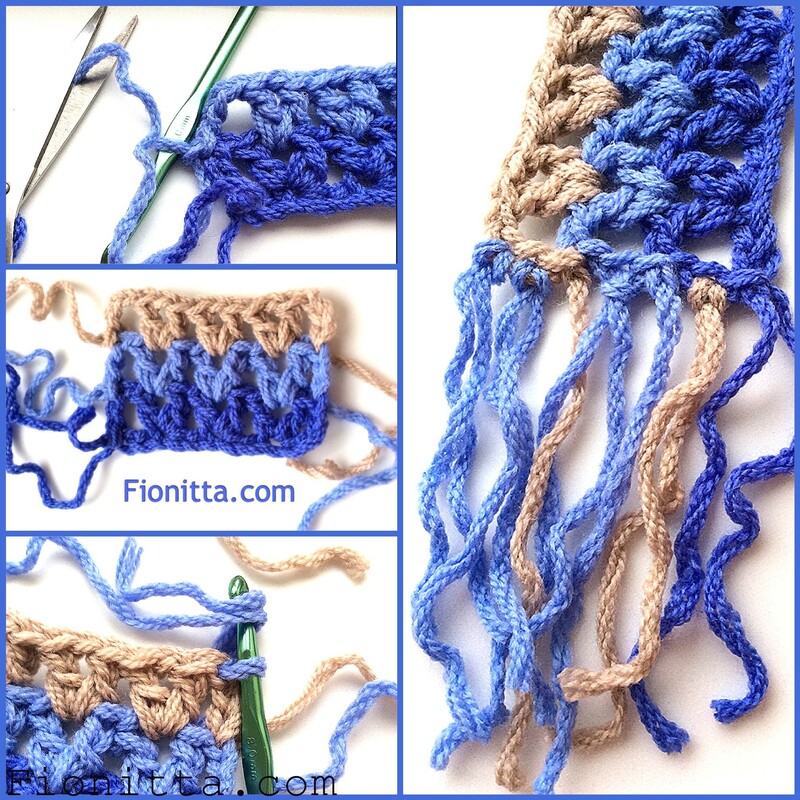 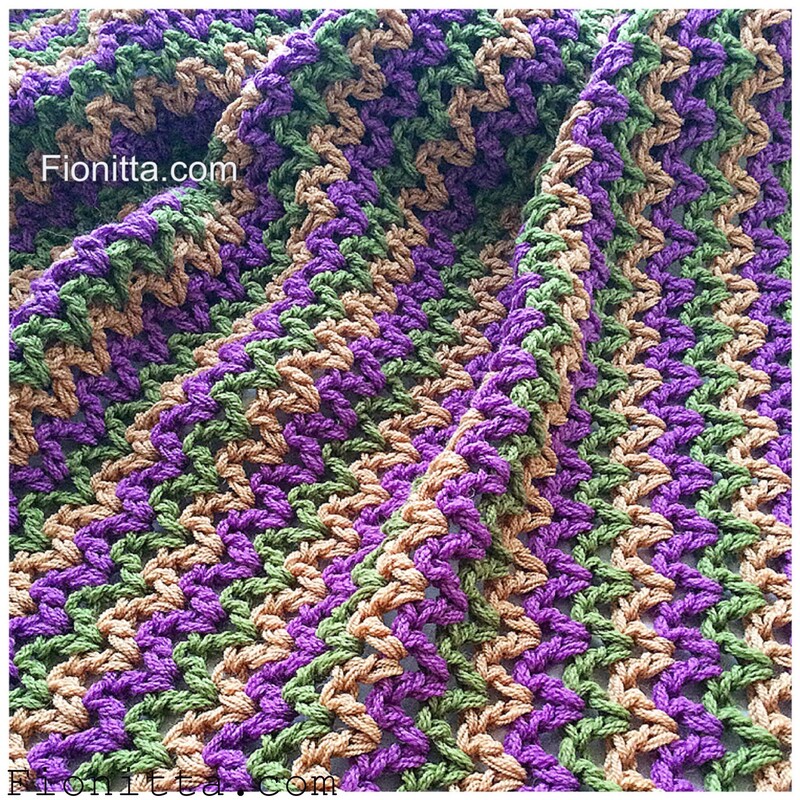 I recommend working with a larger hook(4-8) and bulky yarn.